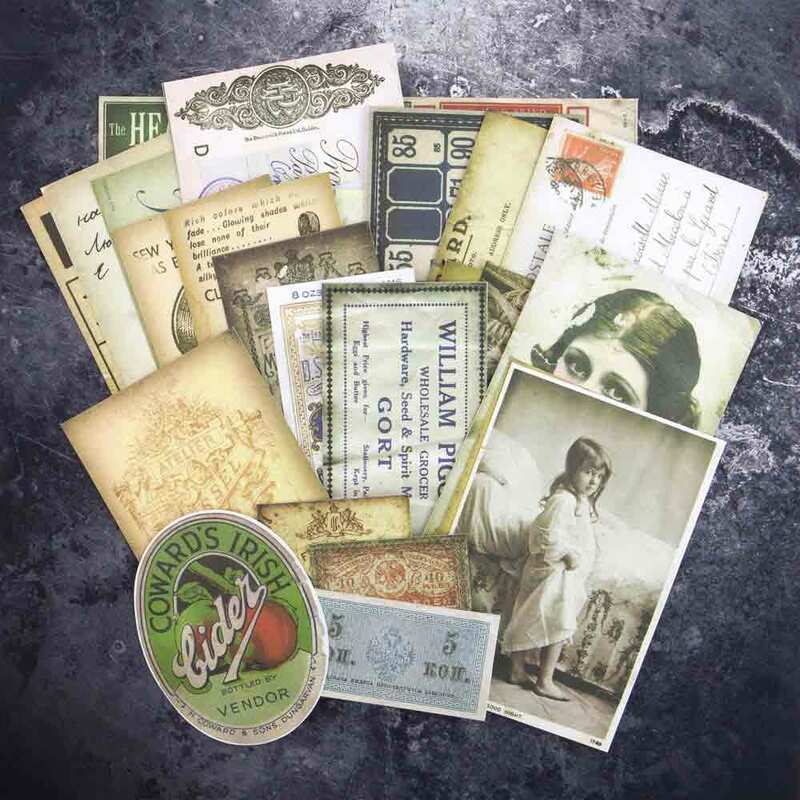 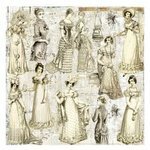 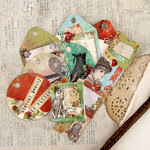 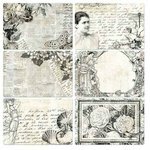 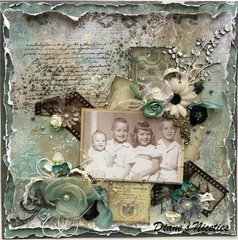 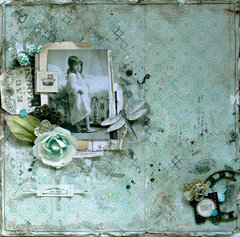 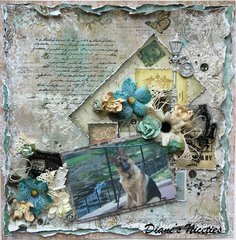 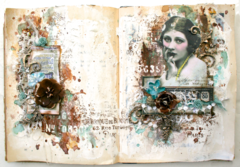 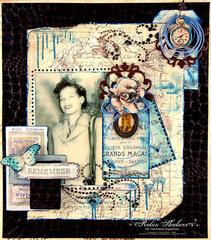 Your projects will look vintage chic with the Melange Ephemera cardstock pieces by Finnabair for Prima. 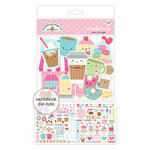 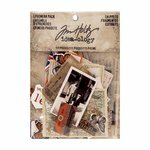 The package includes 28 die-cut cardstock pieces. 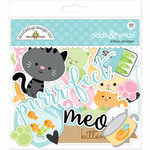 This product is very beautiful and lovely ! 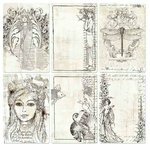 I use ther for my creation !